When you need a home repair, simply contact GCW Building Maintenance, and we will send you a skilled, qualified craftsman. GCW Building Maintenance has a handyman repair service division that sends a qualified craftsman for a FREE Estimate to homeowners needing small jobs, remodels, repairs and maintenance. All of your home improvement needs can be taken care of with one phone call. GCW Building Maintenance also provides a one year Written Warranty. We are dedicated to using capable, qualified craftsmen to perform services for our customers in a timely and efficient manner. 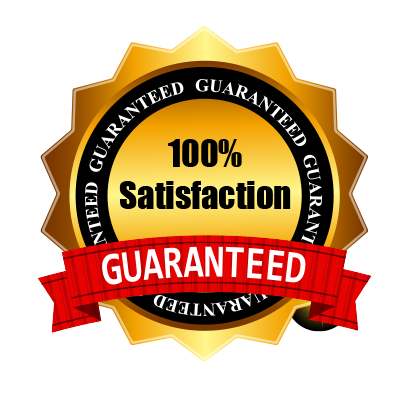 Our craftsmen have over 15 years experience in their trades and GCW Building Maintenance provides a One year written warranty on craftsman workmanship. 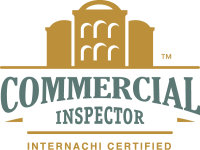 Always available to you, GCW Building Maintenance is committed to fair and honest interaction with our customers. Priced By The Job Not By the Hour! Call us for a FREE Estimate – We do projects that take several days as well as smaller projects. No job is too small. Handyman Services, Plumbing Repairs, Odor Control, and much more! RESIDENTIAL SERVICES - Window Cleaning , Snow Removal, Carpet Cleaning, Floor Care, Home Repairs, Remodeling Services,Handyman Services, Plumbing Repairs, Interior & Exterior, and much more! Trust your interior and exterior commercial window cleaning of your business’s facility to the experts at GCW Building Maintenance. Flooring can be one of the most expensive features of a commercial property. Over time, dirt and grit in high traffic areas can permanently damage your floors. GCW Building Maintenance is an Minneapolis based professional commercial cleaning company offering its clients “turn-key” cleaning solution for all their needs. With more than 20 years of experience serving government and corporate entities we have a strong reputation for quality, timely results while serving the needs of a wide range of industries. When you're in need of commercial or residential home repair, simply contact GCW Building Maintenance, and we will send you a skilled, qualified craftsman. 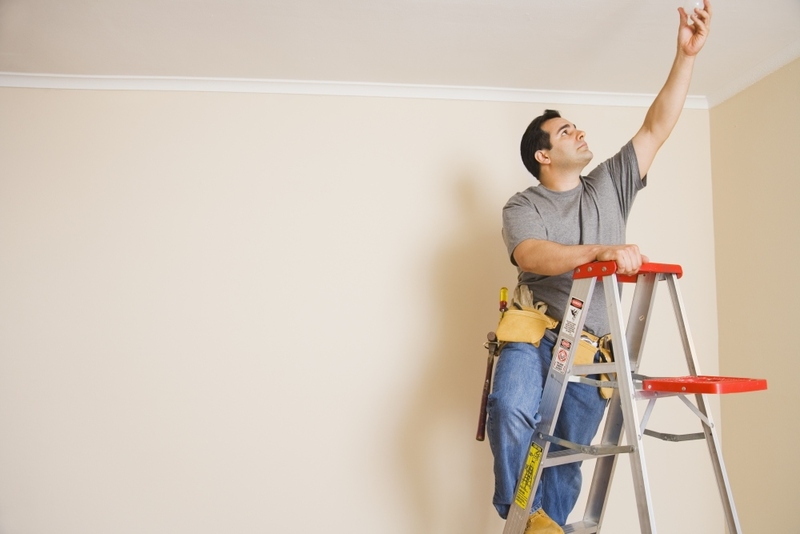 When you are in need of a certified & Licensed professional painting contractor, look no further than GCW Building Maintenance. We provide homeowners and businesses in the Twin Cities and surrounding communities with a wide range of interior and exterior painting services. No matter what the job is, count on our highly qualified staff to complete it with exceptional results. When you’re looking to make a good impression on potential tenants and visitors, the landscaping of your property can make as big of an impact as the building itself.